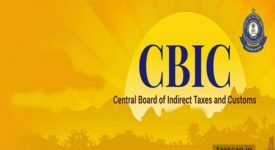 The Central Board of Indirect Taxes and Customs (CBIC) has allowed the service providers with turnover of up to Rs. 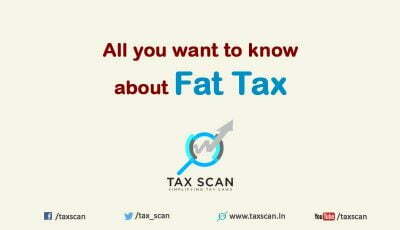 50 lakh time till 30th April to opt for the composition scheme and pay 6% GST. 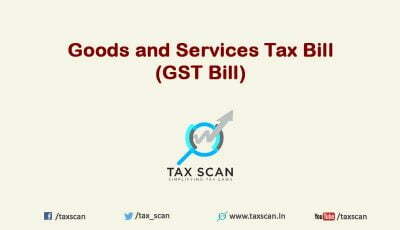 The option to pay Goods and Services Tax (GST) at reduced rate of 6% would be effective from the beginning of the current financial year or from the date of obtaining new registration during the financial year. 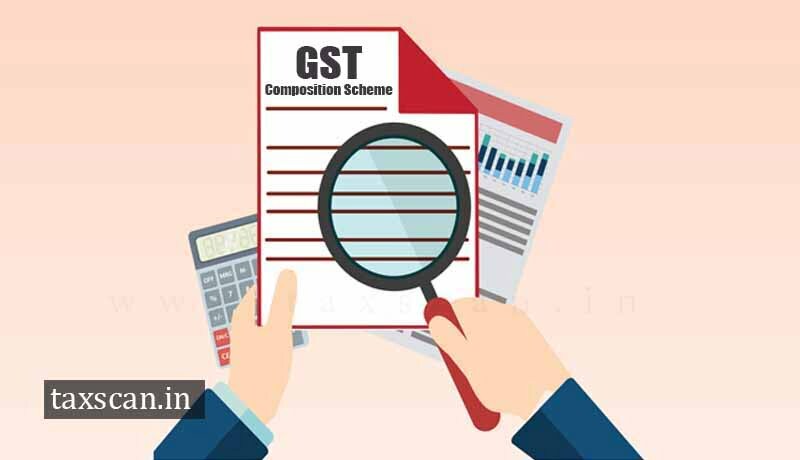 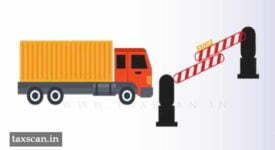 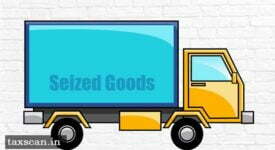 A circular issued by the Board said suppliers who want to opt for composition scheme would have to file Form GST CMP-02 by selecting ‘Any other supplier eligible for composition levy’ latest by 30 April, 2019. 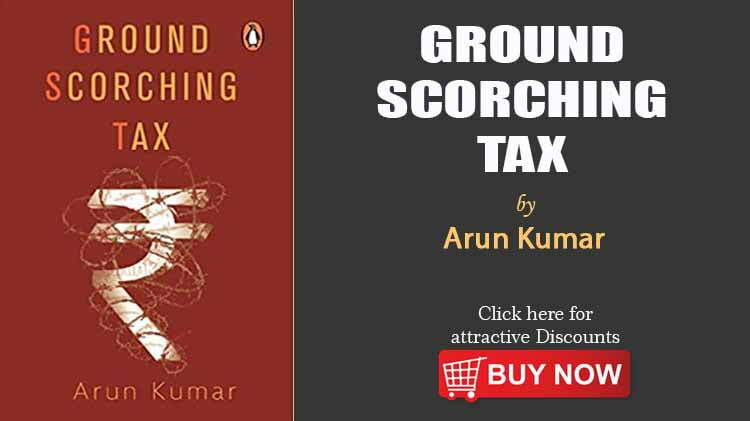 It was earlier said that the taxpayers should opt for composition scheme till 31st March 2019. 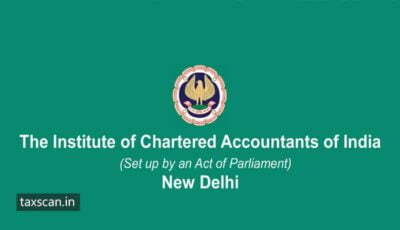 The portal has also reminded that such taxpayers shall file the stock declaration in ITC-03 before 30-09-19. 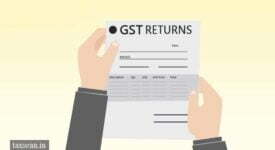 Presently, the GST Composition Scheme can be availed by businesses with a turnover of Rs 1.5 crore, against the earlier Rs 1 crore, with effect from April 1. 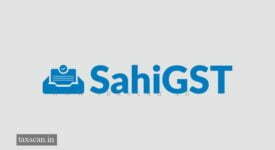 The service providers and suppliers of both goods and services with a turnover of up to Rs 50 lakh would be eligible to opt for the GST composition scheme and pay a tax of 6 percent from 1st Aprill. 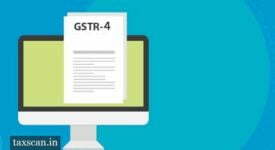 Earlier, the GST Council had recommended that the Composition Scheme, under which small traders and businesses pay a 1 percent tax based on turnover, can be availed by businesses with a turnover of Rs 1.5 crores.